Exhibitions offer your company a unique opportunity to promote your services to a very wide range of people, including potential customers. While there are a variety of creative and innovative ways to market your brand, exhibitions are one of the few ways you can reach many people at once and engage with them on the ground floor—and this is a surefire way to make connections and build an emotional bond between your company and your clientele. If your employees are good salespeople and capable of striking up conversations with just about anybody, there’s a good chance that your next exhibition will be successful. Even still, without the use of some key promotional items, you won’t be able to leave a lasting impression after the exhibition is over. Take-home items are a great way of building brand loyalty and ensuring that your customers remember your company’s name, logo, and possibly even your contact details long after the hustle and bustle of the exhibition is over. 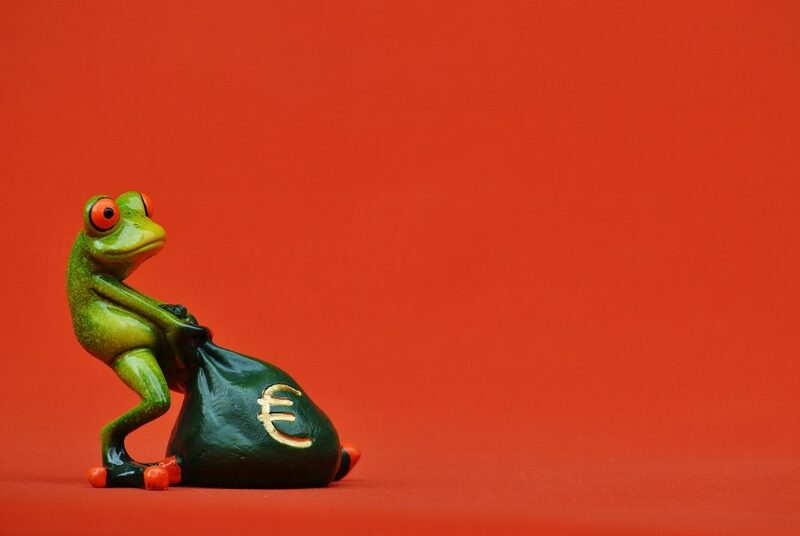 Here are some tried-and-true suggestions for affordable, branded promotional items that help you promote your small business—without breaking the bank or exerting a lot of energy. This is the obvious one. Everyone uses pens, and no one ever seems to have one when they need it. Small business owners have been using this method of branding for decades, and for good reason—it works. If you offer a free pen—branded with your company’s logo, address, and contact information—to each customer who wanders by your booth or table, they might stash it away and never look at it again. On the other hand, they might find themselves whipping it out during their next business lunch and recalling your company’s name. If they associate your company with the friendly, positive interaction they had at the exhibition, there is a good chance they will give you a call if they’re in need of your services or collaboration in the future. You might not consider this as an option, but more companies are taking the plunge and adorning electronic devices such as USBs with their logo. Why? For one, it’s a unique and interesting idea that not every business is doing yet, so you’ll stand out from the crowd. 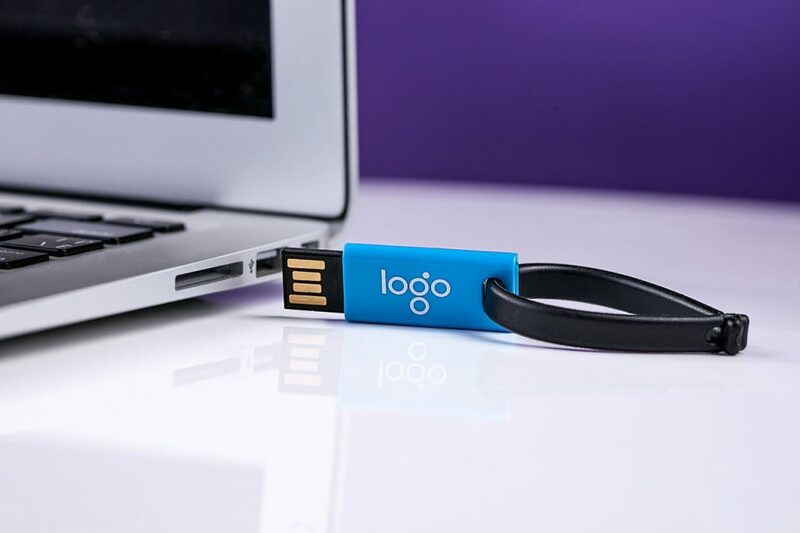 In addition, USBs are a staple for everyone in both their personal and professional lives, and they’re small enough that branding them with a company logo can be relatively inexpensive. Businesses that operate in the digital media, IT, or coding space will find particular success with branded electronic devices. Find your demographic, and target it with promotional items and branded accessories that people will actually use in their day-to-day lives. They’re stylish, functional, practical promotional items—and essentially turn your customers into a walking billboard when they carry them around. What better choice is there? Whether you choose to brand a tote bag, rucksack, or backpack with your company logo, if you offer branded bags to exhibition guests, you can guarantee they will actually put them to use out in the real world, giving your company free advertising. 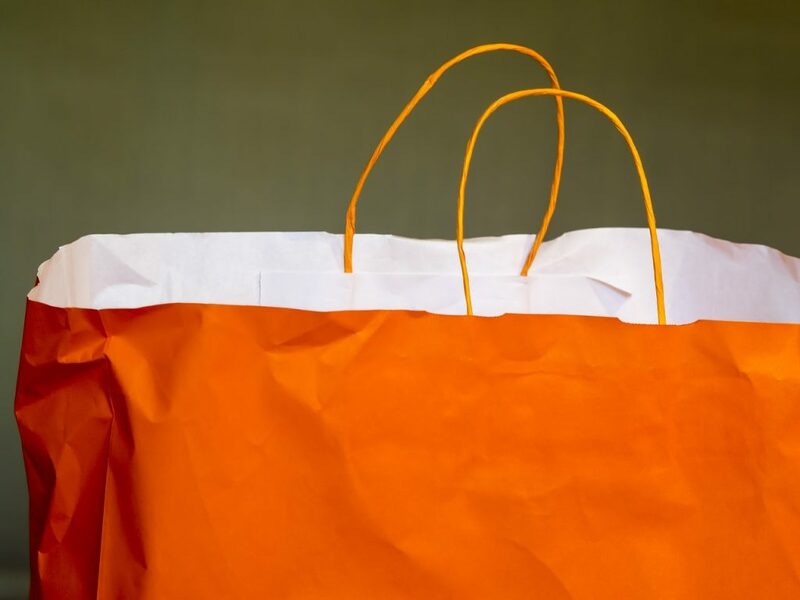 What’s more, tote bags are an environmentally friendly alternative to grocery bags, and many of your customers will make use of them when they go shopping—meaning that you could potentially reach a much wider audience. No office cubicle is truly complete without a coffee mug. Caffeine gets your employees through the day, and chances are your customers make use of it, too. Most coffee lovers won’t turn down an opportunity to purchase a new mug, especially if it’s unique and has a memorable image on it. Every time your customer sits down to have their morning brew or get a mid-afternoon jolt, they’ll be thinking of none other than your company. Branded accessories send the message that your company is serious and professional. If you haven’t invested in company coffee mugs yet, you should highly consider it. 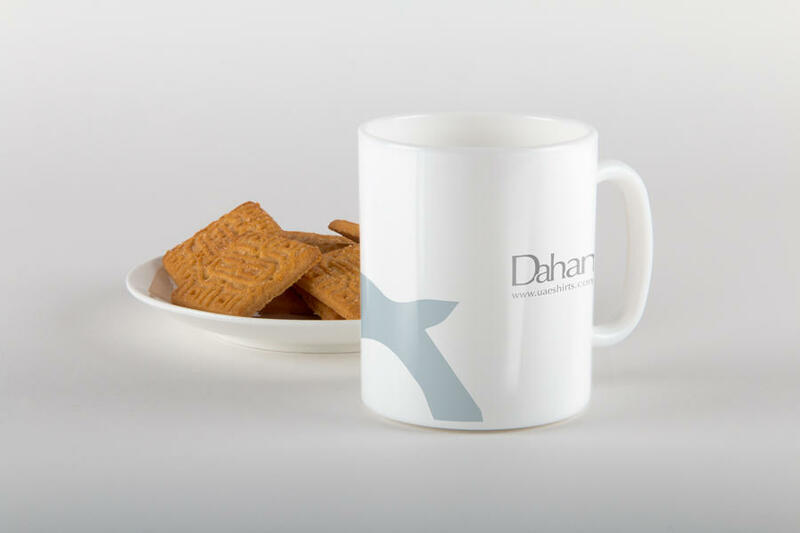 Not only are mugs highly practical in the workplace, but your logo against a simple white or black background can be a visually stunning effect. This might seem like a no-brainer, but many companies skimp on promotional T-shirts except for very special occasions. An exhibition is a perfect opportunity to reach a lot of people in one place, and even if you can’t approach every single individual, you can dress your team in sleek and stylish attire. Simple white blouses for the ladies and button-downs for the men are a good choice if you’re hoping to portray a professional and put-together image for your company. 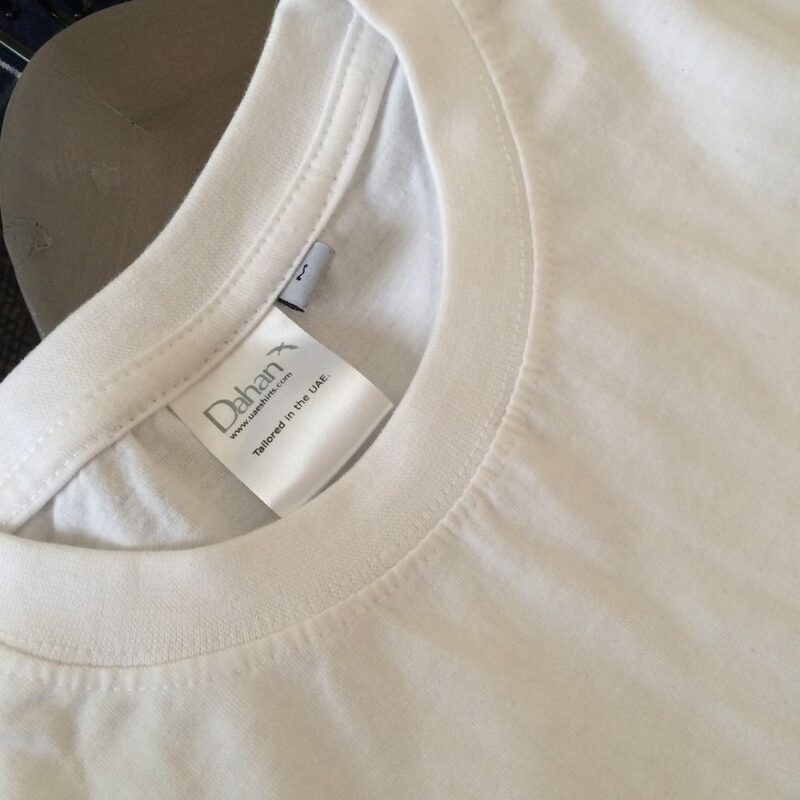 A high level of customization isn’t necessary, either—a simple embroidered logo on each shirt goes a long way. Dubai’s exhibition season is about to get underway, with major events like Cityscape Dubai little over a month away. You need to start preparing right now if your company is participating. Promotional items are one of those smaller considerations that can get overlooked in the rush to prepare, but getting a collection of branded accessories ready in advance is something that can help you get ahead. If you are serious about making exhibiting worthwhile, you should download our amazingly useful event calendar.